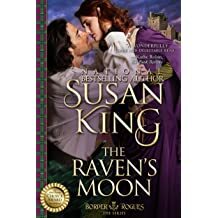 Susan King is the bestselling, award-winning author of over 20 historical novels and novellas, each one praised for historical accuracy, storytelling quality and lyricism. 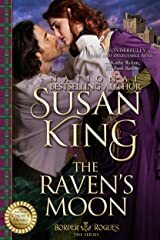 Her first novel, The Black Thorne's Rose, was published in 1994, followed by many historical romances written as Susan King and as Sarah Gabriel. 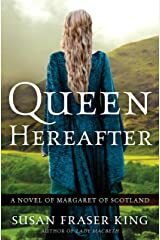 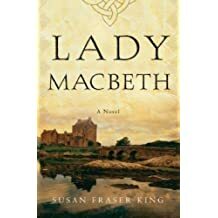 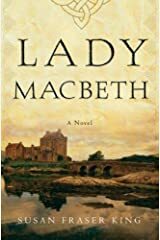 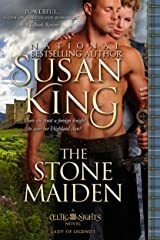 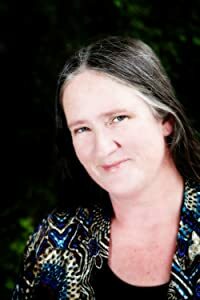 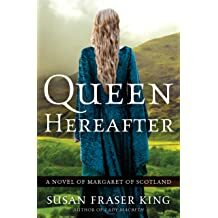 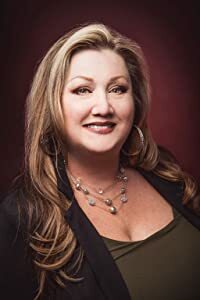 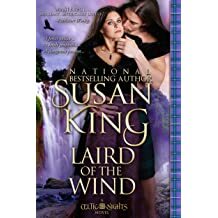 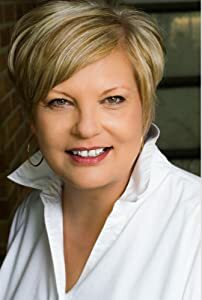 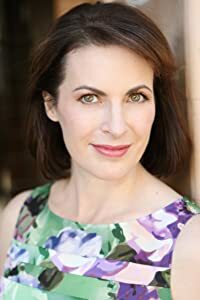 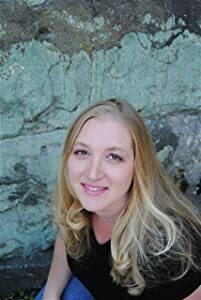 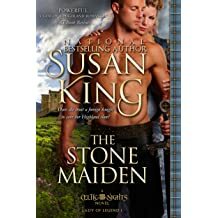 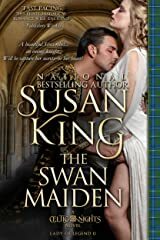 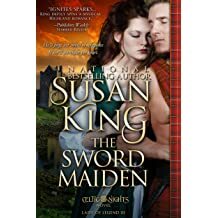 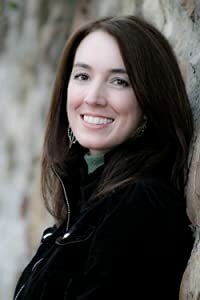 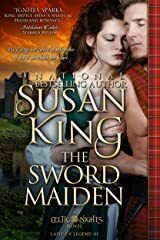 As Susan Fraser King, she is the author of Lady Macbeth: A Novel, and Queen Hereafter: A Novel of Margaret of Scotland, published in hardcover and trade paperback from Random House. 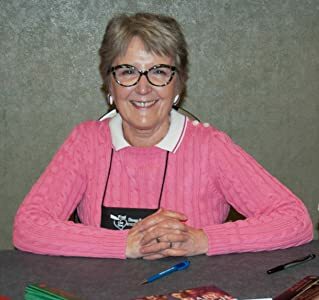 Many of her backlist novels are now available as e-books with more releases planned. 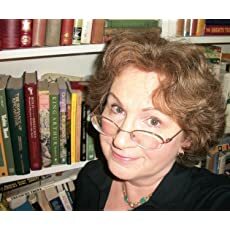 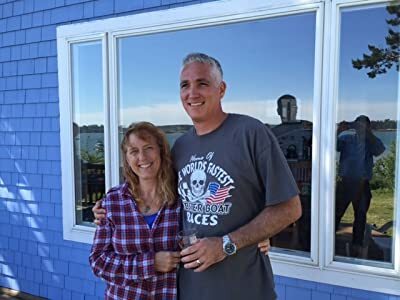 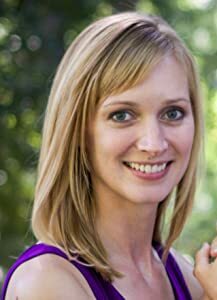 A founding member of the successful author blog, "Word Wenches," she holds a graduate degree in medieval art history and lives in Maryland with her family. 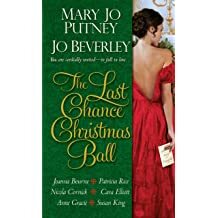 Listen to an audio sample here. 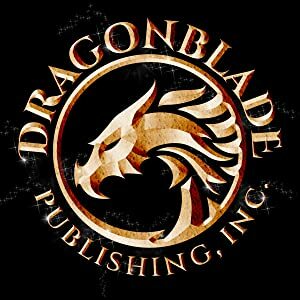 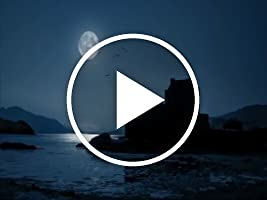 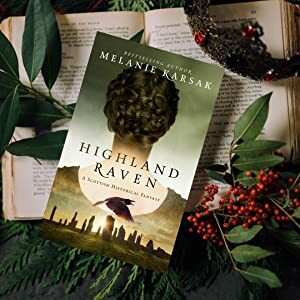 Desperate to save his ailing niece, Highland warrior Diarmid Campbell seeks out the young woman he once saw perform a healing miracle on a battlefield. 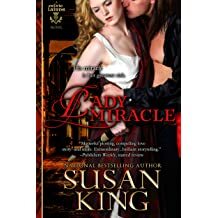 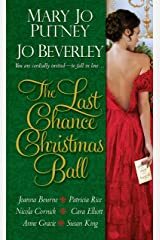 But when he finds her—now a trained physician—she denies her gift. 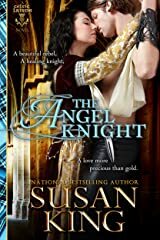 leads to danger and romance . 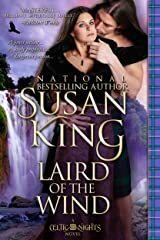 Available in All E-Book Formats!Adventurous romances ~ mystical Highland settings ~ Three passionate warriors meet their match in three beautiful, determined women . . .